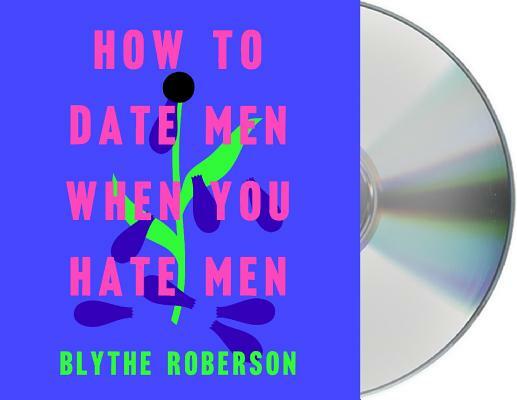 Blythe Roberson’s sharp observational humor is met by her open-hearted willingness to revel in the ugliest warts and shimmering highs of choosing to live our lives amongst other humans. She collects her crushes like ill cared-for pets, skewers her own suspect decisions, and assures readers that any date you can mess up, she can top tenfold. And really, was that date even a date in the first place?